1. How do I let the app know what my goal is? 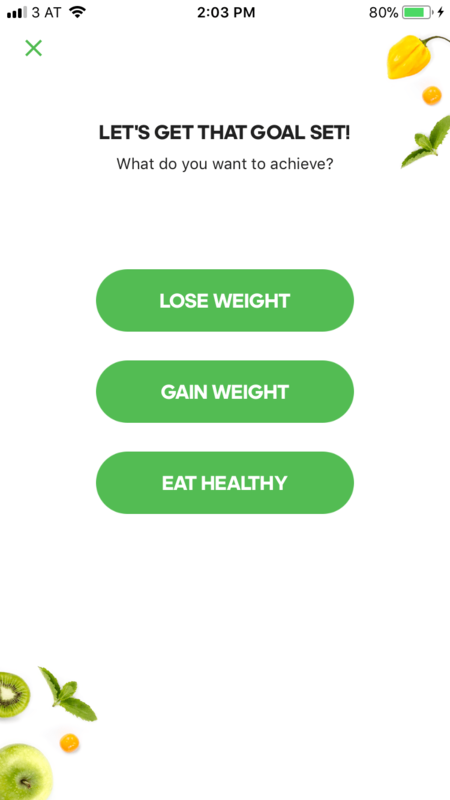 Upon starting the app, you will be asked whether you want to “Lose Weight”, “Gain Weight” or “Eat Healthy”. You can select whichever you prefer. And, of course, you can always see your goal as well as change it at any time. 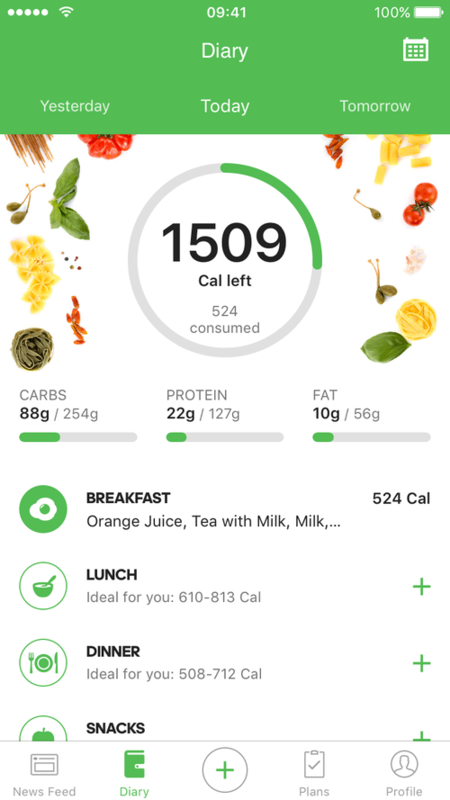 You will find your goal and the option to “Change Goal” on the main screen right underneath all your meals. But, this can only be found when you’re looking at “Today”. 2. If I want to lose weight, how does the app know how many calories I need to eat? Well, you’ll be able to set a goal within the app. If you choose that you would like weight loss to be your goal, you will get a calorie allowance that puts you in a slight (healthy!) calorie deficit. 3. 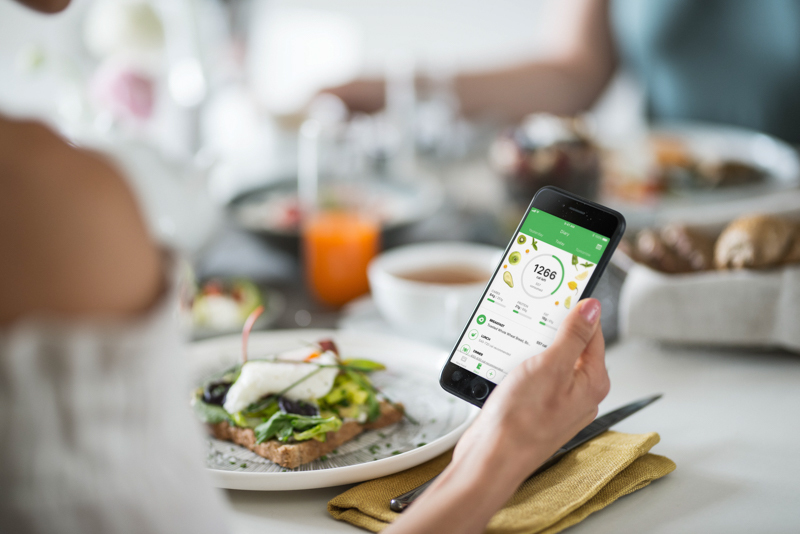 How do I enter my food into the Balance app? 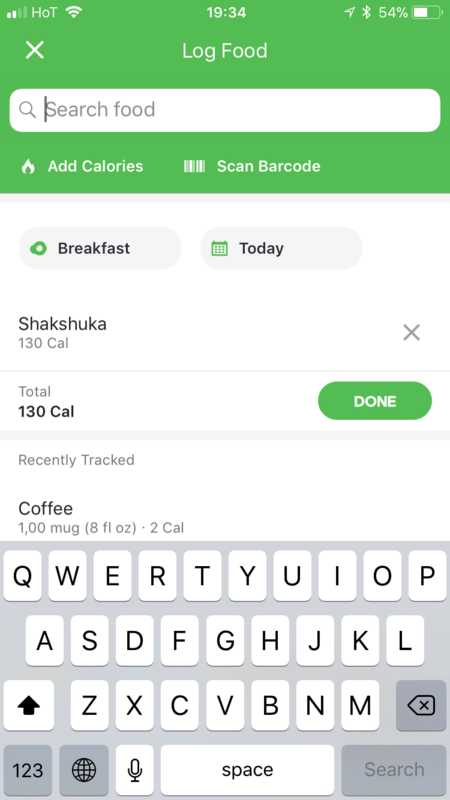 Your entire food log is located in the “Diary” tab of the Balance app. You can add food by tapping the “+” sign to the right of the “Diary” tab icon OR by pressing the “+” sign next to the meal on the same screen. 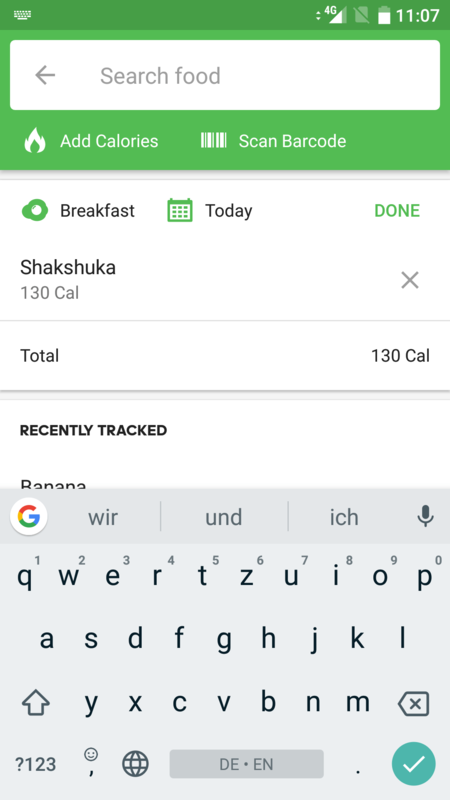 You can always change the meal you’re adding by tapping the name of the meal and switching, let’s say, from “Breakfast” to “Snacks”. You can change the date in there as well. Type what you’re looking for (i.e. banana) in “Search food”. Click on the food you want to add, adjust the servings and then press “Add” on the top right corner! Congrats, your food has been added! You can also scan in your food with the barcode scanner for quicker and easier food tracking. Click on the Barcode-Scanner icon under the “Search food” field and scan the barcode. You don’t have to click anything, just be sure the barcode is within the directed screen frame and you’re good to go! From there you can adjust the serving size and add it to your day. 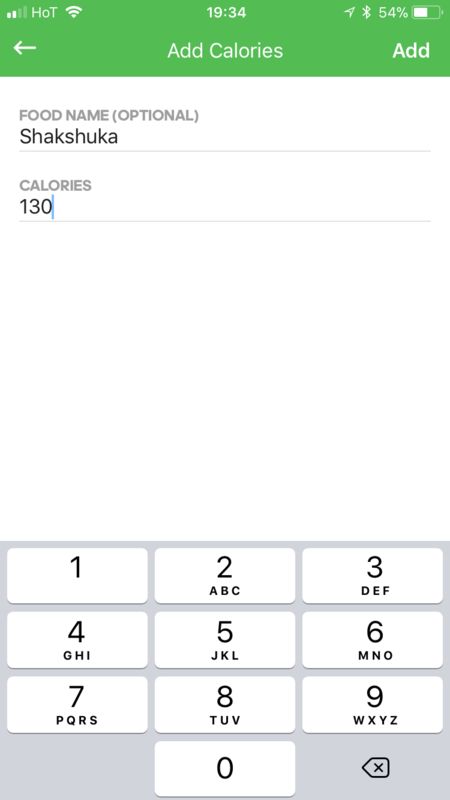 There is now also the option to manually add your meals including the number of calories in the Balance app! This is especially handy for any favorite recipes with lots of ingredients. Simply select “Add calories,” choose a name for your meal and add the number of calories. You can also use this when you can’t find a food or a meal in the database. For iOS and Android: add calories manually to your food diary or add foods using the barcode scanner. Click on “Add Calories”, give your food/meal a name if you wish (available on iOS and Android). Simply click “Done” to finish. 4. Should I focus more on the calories or the macronutrients (protein, carbs, fat)? Both! Calories consumed is important, but you want to make sure you’re consuming the right ratio of macronutrients to reach your goal. It’s not as difficult as you may think — you’ll become a pro in no time. 5. What if I cannot find my food in the app? 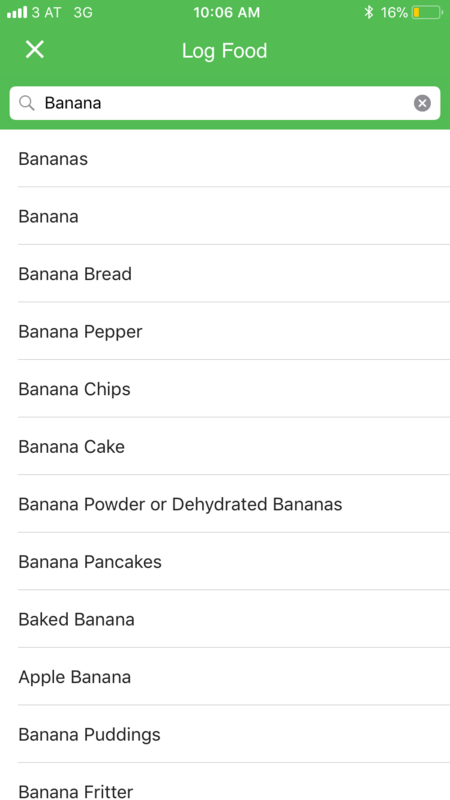 It might be the case that every single food variety cannot be found within the app. You can always choose a similar food instead of the exact one. Don’t stress, it’s important to be flexible. You’re never going to be EXACT every single day. 6. How do I add food when I am eating out? The simpler the food you order, the easier it will be to add. For example, a piece of fish, vegetables and potatoes will be easier to estimate than a dish with a sauce composed of many ingredients. Do your best! You can even ask the restaurant if they have the nutritional facts for their meals as well. 7. What if I realize at the end of the day that I’ve forgotten to track my food? Well, we recommend you plan your meals the day before or add the food as you go. If you get to the end of the day and realize you have consumed too much or too little — it’s kind of too late. But if you forget, don’t sweat it. There’s no time limit on how long you have to add food. You can even add food to previous days, weeks, etc. 8. 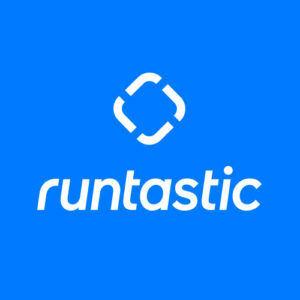 I love cooking Runtasty recipes from the Runtasty app. Can I add them directly in the app? Of course! 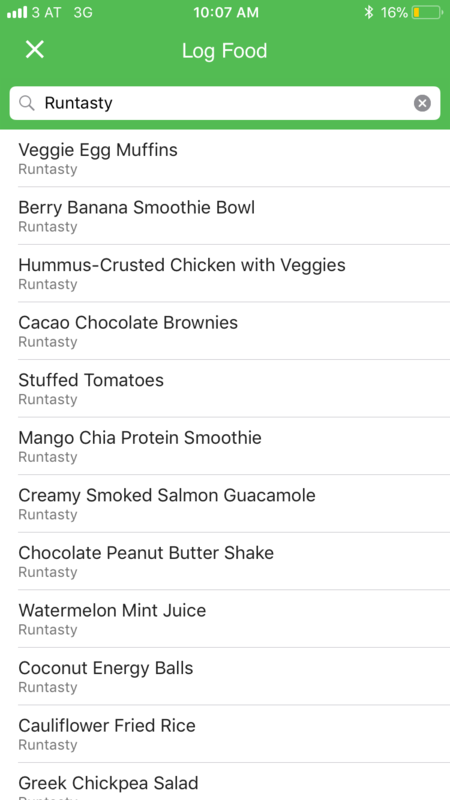 You can find all of the delicious Runtasty recipes within the Balance app. 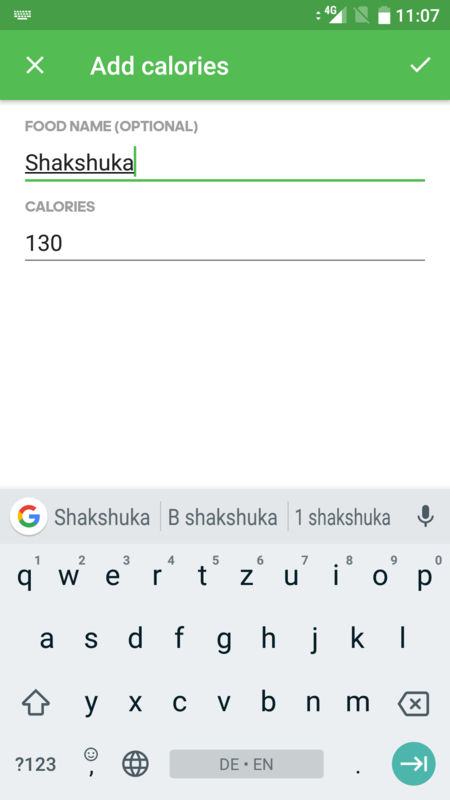 You can type in “Runtasty” or the full recipe title from the app in the search and it will pop right up. 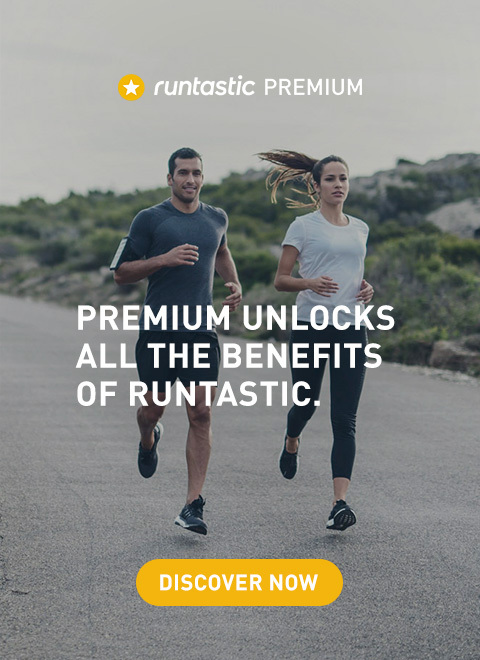 Haven’t tried the Runtasty app yet? 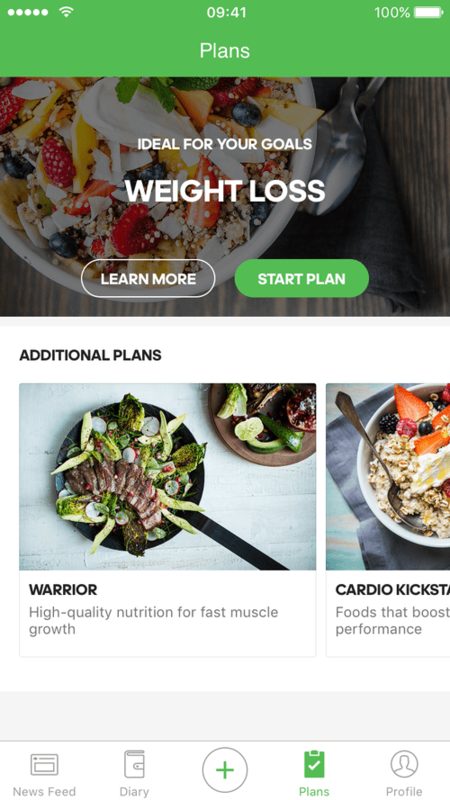 Download the app for free and you’ll have healthy recipes you can whip up quickly right at your fingertips. 9. Should I also track my liquid intake? Definitely! Whether you’re drinking juice, alcohol (which has calories, of course!) or water…track it all. You can do it the same way you would add food to your diary. This is important to be sure you’re not drinking too many calories and you’re staying sufficiently hydrated throughout the day. 10. I don’t carry a food scale with me or measuring cups all the time. How do I know how much of something I am eating? Practice! You will have to measure things out at first so you can get an idea of what 100 grams of potatoes or 2 cups of brown rice look like. It’s not about being completely perfect, it’s about being more mindful. 11. How do I gain access to the plans? You can find all of the options in the “Plans” tab and choose which one is right for you. 12. 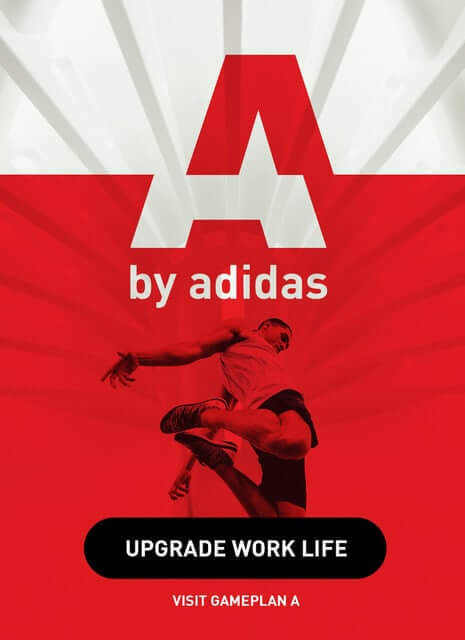 Does the app work without a cellular network or WiFi? 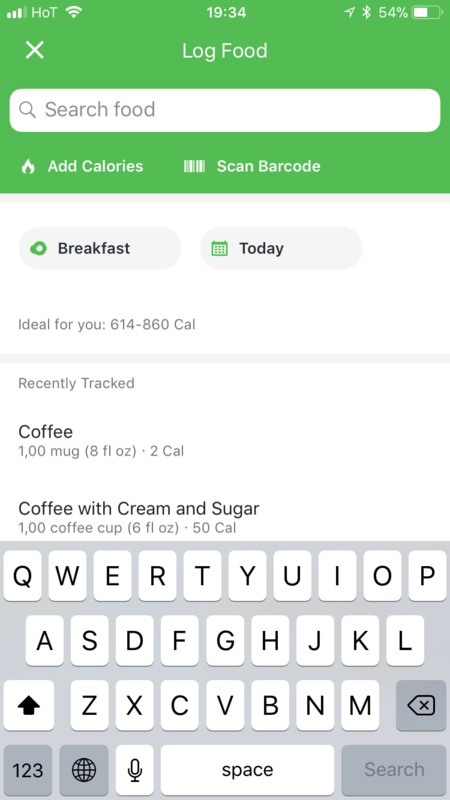 You can check your logged meals and current calorie count, but you are not able to search for food without a cellular or WiFi connection.